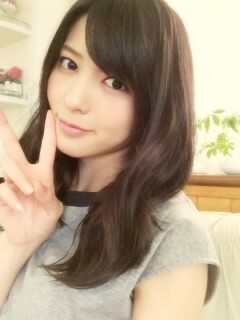 Maimi has a day packed with interviews and shares some happiness with everyone in her June 18th update “Share~( ´▽ ` ) ノ “. Full translation below. 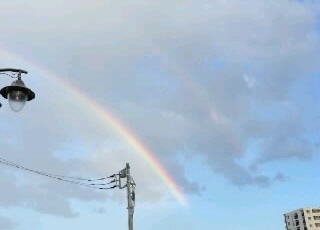 I saw a distinct and beautiful rainbow!! In addition, there were 2!!!! The granny who told me and I gazed at it for awhile and were like ‘Whoa~ ‘! 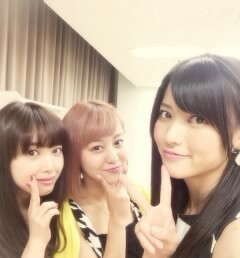 Posted on June 30, 2014, in Blog, Translations and tagged Yajima Maimi. Bookmark the permalink. Leave a comment.